We can also be contacted via e-mail at grigdon@cox.net anytime. 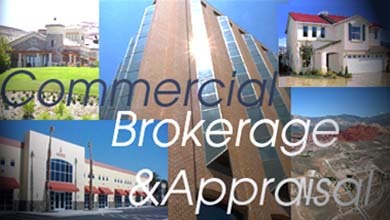 We appraise, Vacant Land, Industrial, Commercial, Retail and other property types. 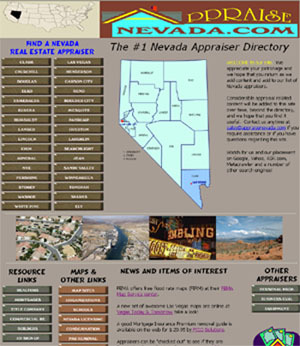 We have completed appraisal assignments for Condemnation, Divorce, Probate, IRS Filings, Auction Sales, Bankruptcy, Foreclosure, Partnership Disputes and for a range of other purposes. Our Clients have included; the FDIC, the U.S. Department of the Interior (BLM), the LDS Church, Clark County, the City of Henderson, the City of Las Vegas and other Government and Corporate clients.